The Lady Heralds started strong and finished strong in an exciting 41-32 win over Claremont High in the 2nd round of Division 3-AA playoffs Saturday evening. 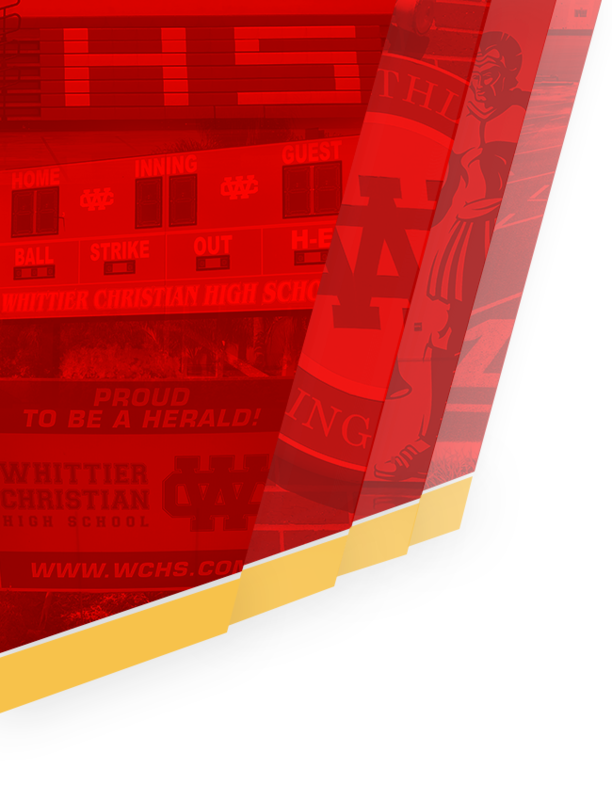 The Heralds raced out to a 11-2 1st quarter lead in front of a large and loud home crowd in the Leon Davis Event Center. 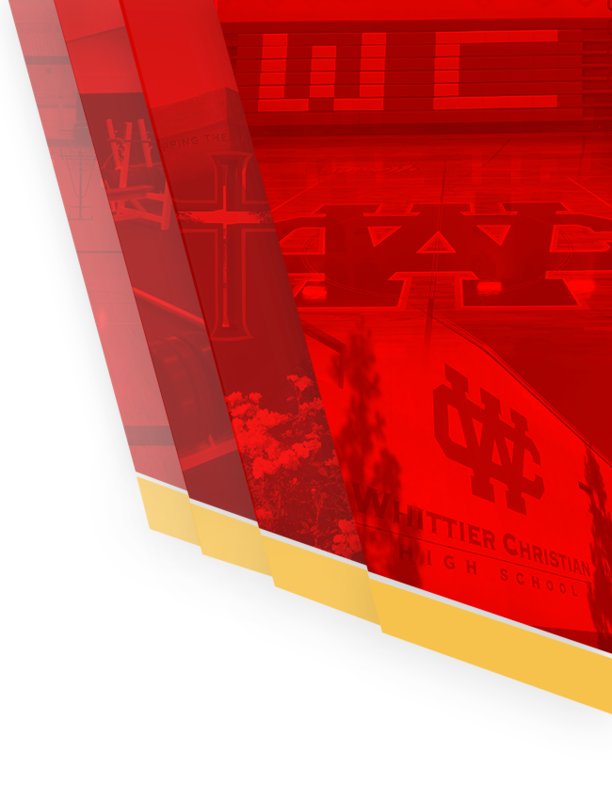 However, Whittier Christian only scored 12 points in the 2nd and 3rd quarters to take a 23-22 lead into the final stanza. 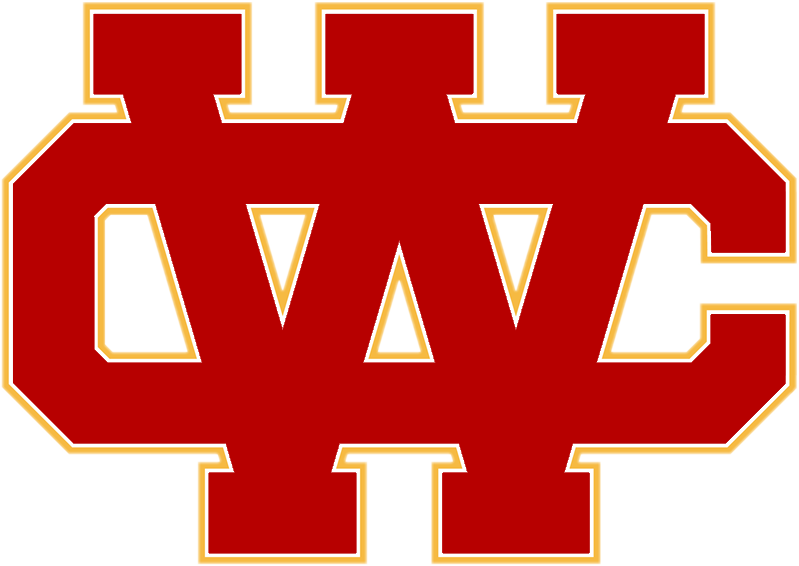 After Claremont took the lead several times in the 4th quarter, the Heralds tightened their defense and outscored the Wolfpack 18-10 to earn the victory. With the score tied at 30-30 and 4:15 left in the game, center Clairessa Watkins found point guard Joleen Corona at the top of the key who hit a 3-pointer to give the Heralds the lead. Great team defense lead to a steal by Corona for a break away layup with a 1:40 on the clock for a 35-30 lead. After a short bank shot by Claremont’s 6’2 center that cut the lead to 35-32, Watkins grabbed a missed 3-pointer and scored a left handed layup to extend the Herald lead to 37-32. The Heralds sealed the victory at the free throw line in the final minute of play. Seven Heralds contributed to the teams 17 steals. Corona had a team high 4 steals while three Heralds, guard Skylar Sherfey, forward Amaya Norris, and forward Aidan Sherfey, each had 3 steals. Corona had a team high 16 points while Watkins chipped in 9 points and grabbed a team high 9 rebounds. The Lady Heralds improve their season record to 23-5 and will host Crossroads in a quarterfinal playoff game on Wednesday at 7:00 pm.